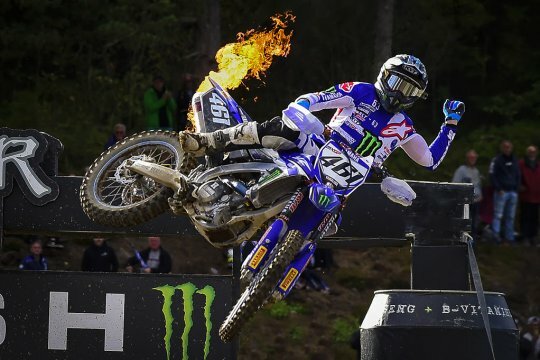 Home > MOTO HEADLINES > British Racing > 10 reasons you must go to the British MX Festival! 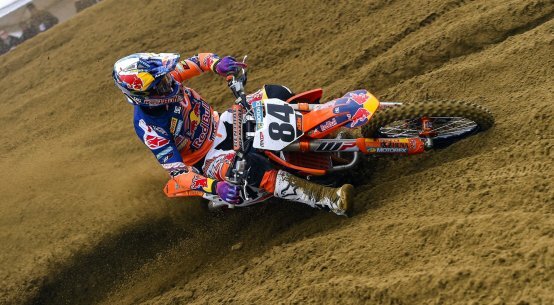 10 reasons you must go to the British MX Festival! There’s never been anything like it in the UK before. 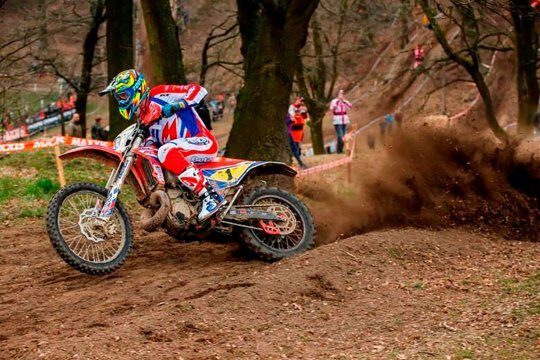 It’s a four-day festival of motocross at one of the best tracks in Britain over the Easter bank holiday weekend. Held at Culham near Oxford on March 30-April 1, here are 10 big reasons you must be there! 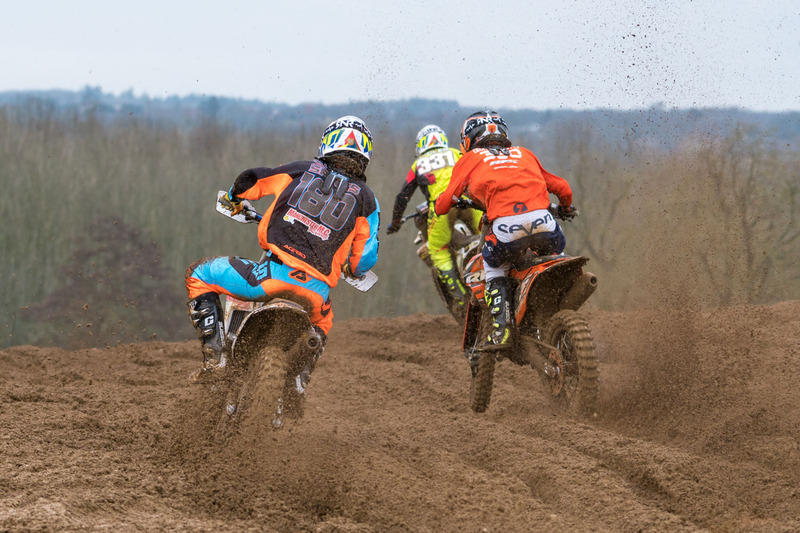 After the Lyng opener was rained off, the Culham round on April 1 is now the opening round of the series. A chance to see the very best in Britain racing hard! 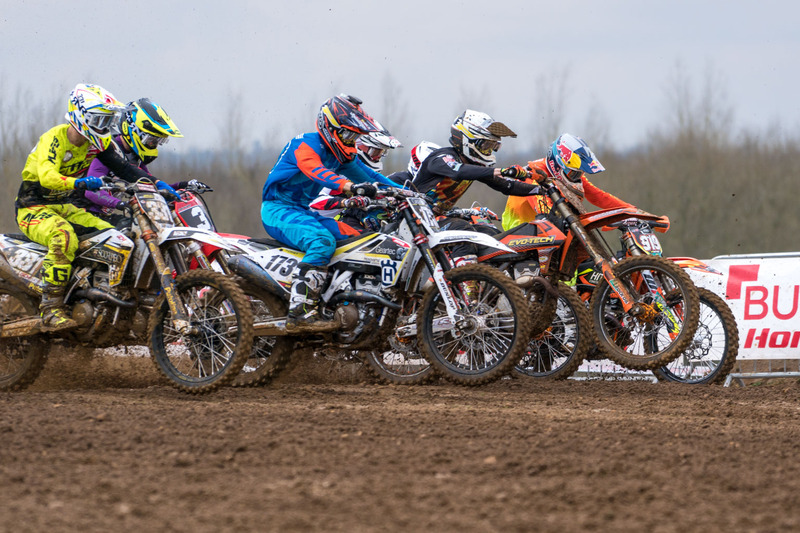 As well as the Maxxis flagship round, the first two days of racing on March 30-31 sees the best young riders battling it out in the Judd KTM British Youth National Championship. The final day of action is for the St Blazey Premier MX on Easter Bank Holiday Monday. It’s a great opportunity for the riders of the championship – from aspiring professionals to veterans and clubmen of all levels – to compete on the same weekend as the UK’s elite adult riders. 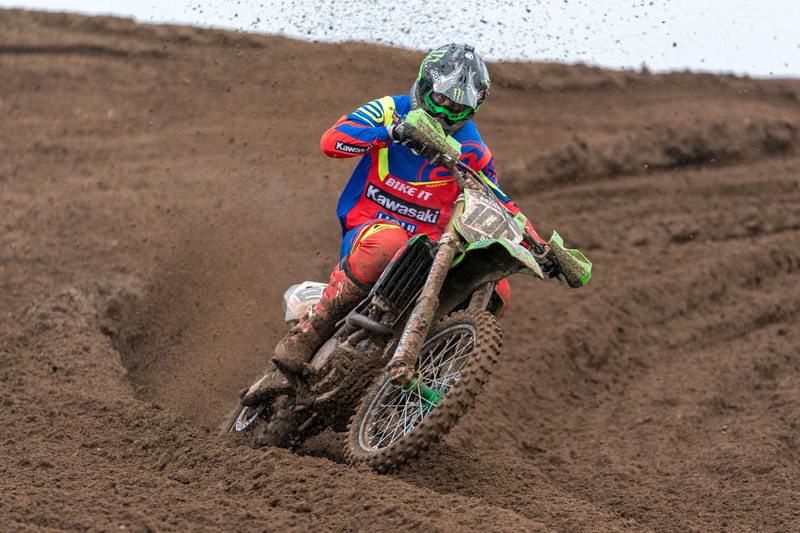 See some of the current crop of GP men in action as the British championship sees Dixon Kawasaki’s MXGP star Tommy Searle and MX2 hero Darien Sanayei taking on all-comers. They’ll face the likes of former British champions Evgeny Bobryshev and current British champ Graeme Irwin. 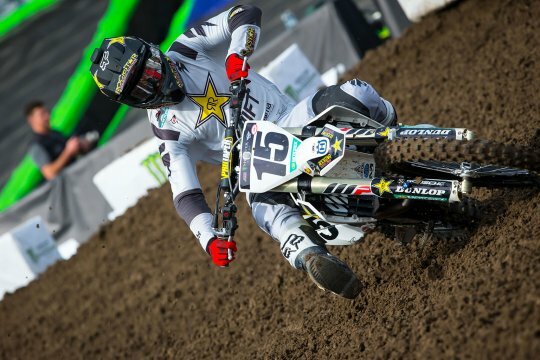 Can Brad Anderson get onto the podium at Culham? 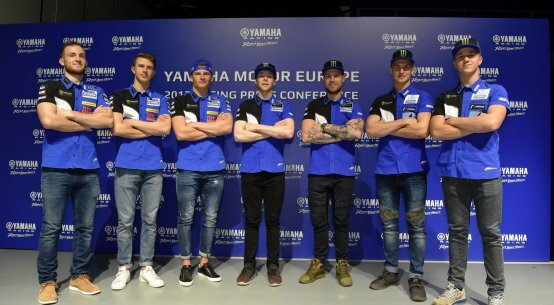 The Maxxis field is stacked with former full-time GP riders and ex champions such as Jake Nicholls, Gert Krestinov, Brad Anderson and Kristian Whatley. And of course talented up-and-comers like Josiah Natzke, Jake Shipton, Rob Davidson and lots more. 6 The sweet sound of two-strokes! The sounds, sights and smells may have always been alive in the youth classes, but the Maxxis series also has a two-stroke championship for the fastest pro riders, too. You can expect riders like former EMX300 champ Mike Kras as well as James Dunn, Ashley Wilde and Nev Bradshaw battling it out. 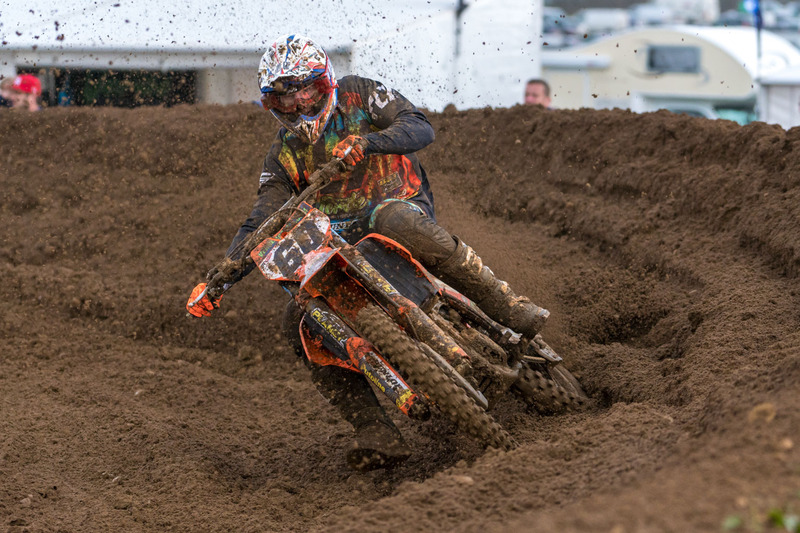 Chris Czora is no stranger to the motocross world; he commentates at the Maxxis ACU British Motocross championship, along with many other national off-road events, plus Motors TV and Front Runner television channels. He’ll be calling the action in the Maxxis and Judd youth races. The hillside location means the Culham circuit is ideal for viewing. From many of the spectator locations you can see the vast majority of the all-weather circuit. Plenty of off-track activities include a Kids Zone, Kuberg Electric Try Out area, entertainment, trade stands and much more. 10 Come for the weekend and save! Icelandic youth comes to the UK!